Bring a superb amalgam of traditional design and contemporary finish to your basin in the form of Tap Reviver Basin Tap Handles, introduced by Bristan. The classic pair of tap handles furnishes an impressive look to your taps and makes them more endearing. 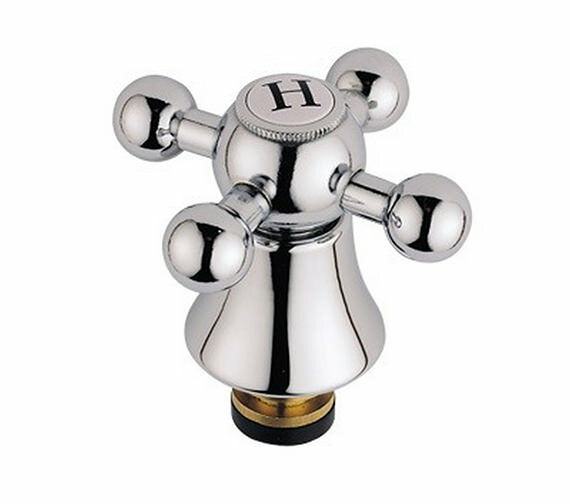 The chrome finished handles provide ease of operation. 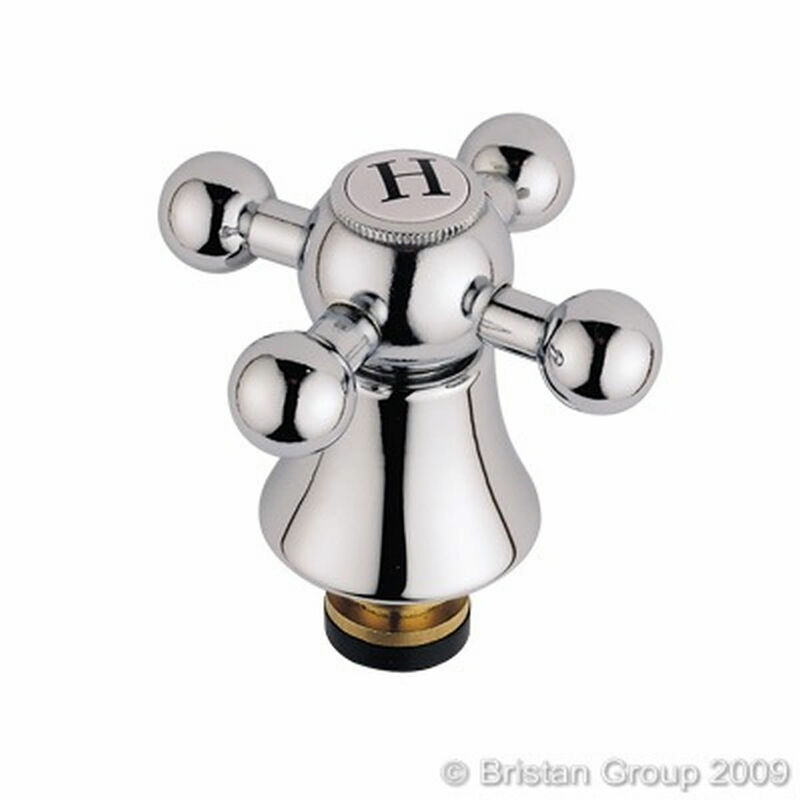 These stunning basin tap handles are backed with a 5 year guarantee from Bristan. Buy them today, at a strikingly reduced price, from QS Supplies. Nice quality but won't fit because thread is different to the one on the tap stem. The existing tap is still produced, so it's not as though it has an obsolete thread. Still waiting to hear back from QS Supplies, but it has been a while now since I contacted them. Hi Keith, Our Customer support will be in touch with you soon.